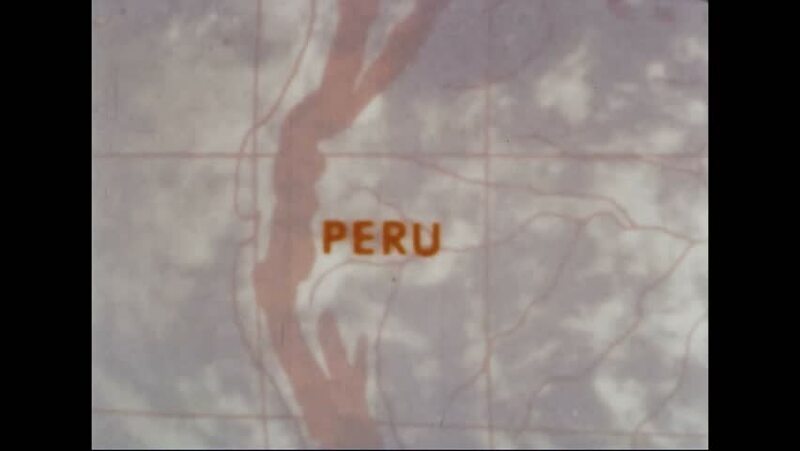 CIRCA 1967 - South America is filmed from outer space, via the ATS-III. hd00:271960s: UNITED STATES: man talks to camera in studio. Photos of men on board. Photographs of managers and supervisors. 4k00:241930s: Little girl shuts playhouse. Girl calls dog. Garden. hd00:13UNITED STATES 1930s – Man disappears behind wall. Woman puts baby chimpanzee down and it runs towards wall. hd00:11UNITED STATES 1950s : Siblings wait in line at a post office to get a money order from a clerk. 4k00:261920s: Woman stands on lawn with hands behind back, skirt blows in breeze. Woman and child stand in swimsuits, look proud, smile. Person pushes heavy wheelbarrow full of mud through creek. hd00:201950s: Man sprints and jumps over hurdle. Slow motion side view of man jumping over hurdle. Slow motion replay of man jumping over hurdle. Front slow motion view of man jumping over hurdle.